Pinehurst 10 oz. 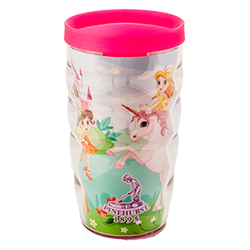 Wavy Tumbler with Lid - Allow your child to get lost in the fairytale magic of the custom Pinehurst wrap. Dishwasher and microwave safe. Made in America.